A significant fraction* of U.S recyclables are processed and recycled in China–or were, until last year. In 2017, China banned the importation of many of the most common materials that the U.S. shipped there for recycling, placing increased strain on domestic recycling facilities. The result is that the cost of recycling is going up, and some townships are being forced to divert recycling to landfills. Fortunately, Radnor is still able to afford the cost of recycling, but the expense means that we have fewer dollars to spend on stormwater management, sanitary sewer upgrades, and police. 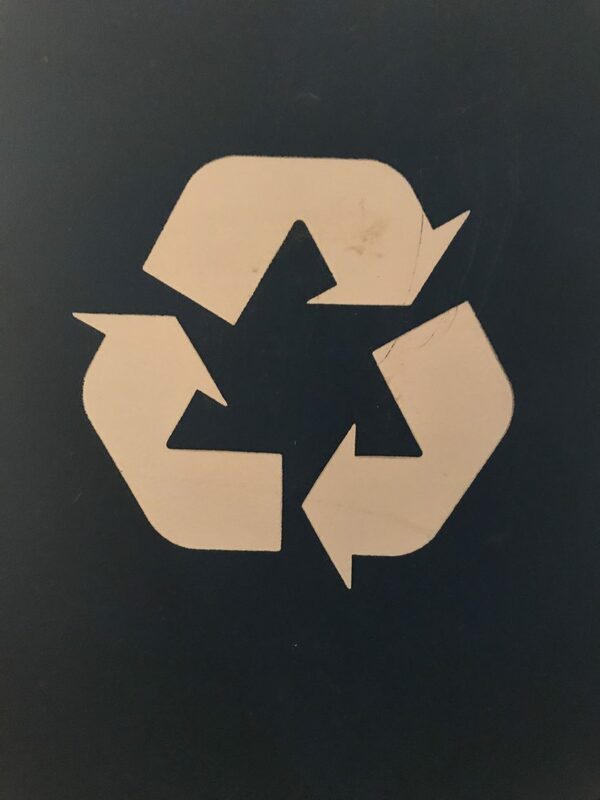 In the next few weeks, Radnor’s Environmental Advisory Committee is planning to release their recommendations regarding the increased costs of recycling experienced by Radnor Township. When they do, I’ll circulate it. In the meantime, start thinking about ways to swap recyclable out for reusable products like water bottles.